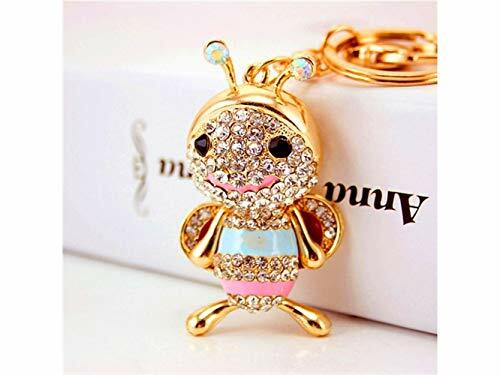 Add charm to your car keys, handbag, child #39;s backpack, house or office keys using this keychain for women, and Kids! It #39;s a very easy and readily available small gift for Her Birthday, any Anniversary, Party, or any other celebration to enlighten your friends, families, or colleagues with a big bright smile on their faces. As a perfect gift for yourself or collection. Add charm to your car keys, handbag, child's backpack, house or office keys using this keychain for women, and Kids! If you have any questions about this product by Zehaer, contact us by completing and submitting the form below. If you are looking for a specif part number, please include it with your message.